It’s great news that the incidence of tooth decay has significantly diminished over the years due to the use of fluorides and an increase in patient knowledge. However, teeth are still susceptible to decay, infection, and breakage and sometimes need to be restored back to health. 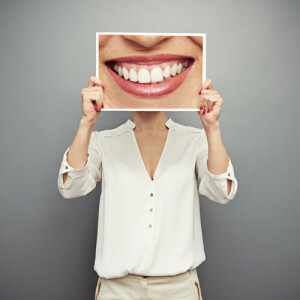 Through improved techniques and modern technology, we are now able to offer more options for restoring a tooth back to its normal shape, appearance, and function. Should your teeth ever require a restorative treatment, you can rest assured knowing we will always discuss all available options with you and recommend what we believe to be the most comfortable and least invasive treatment. Providing you with excellent care is always our number one priority.